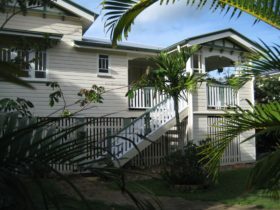 McNevins Maryborough Motel is the perfect base for corporate and leisure travellers in the Fraser Coast region. 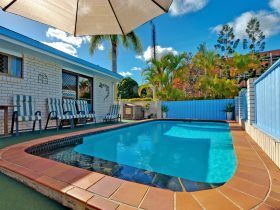 They are located a few minutes walk from Maryborough’s central business district, on the road to popular Hervey Bay and Fraser Island. 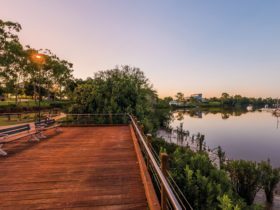 The Brolga Theatre and beautiful riverside parklands are a short stroll away. The McNevins Maryborough Motel is ideal for groups, holiday makers and business travellers. With 50 spacious suites and rooms, licensed Sails Restaurant, Glasshouse Breakfast Café and conference facilities, they can cater for large leisure and business groups. 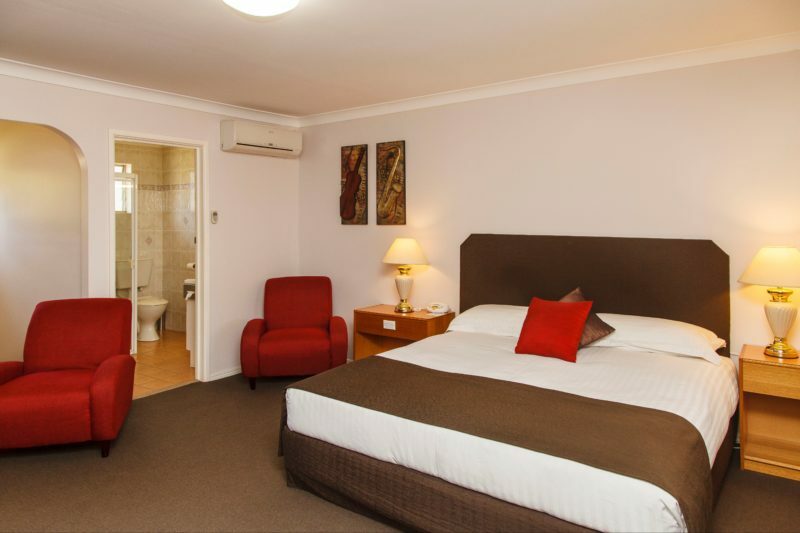 Their large, comfortable rooms and friendly atmosphere make the Maryborough Motel particularly popular with business travellers. 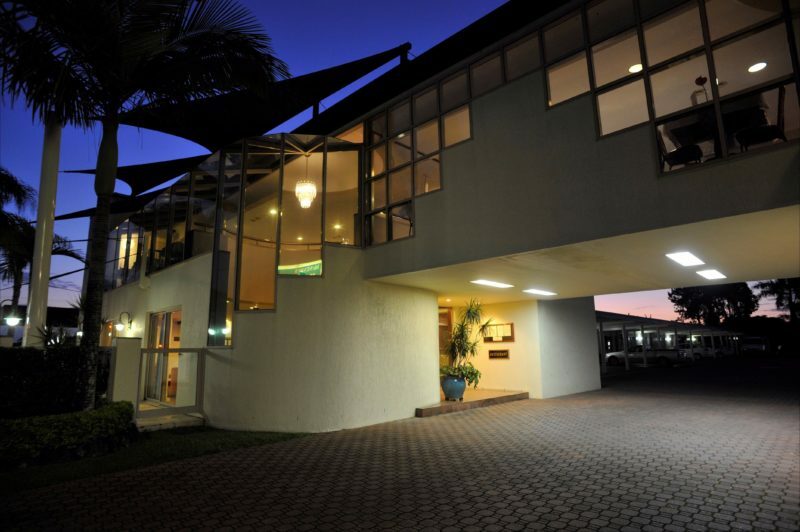 Their in-house restaurant and function room “Sails” provides modern cuisine in an elegant setting, and is an ideal venue for special occasions and celebrations. Meeting and conference facilities are also available. 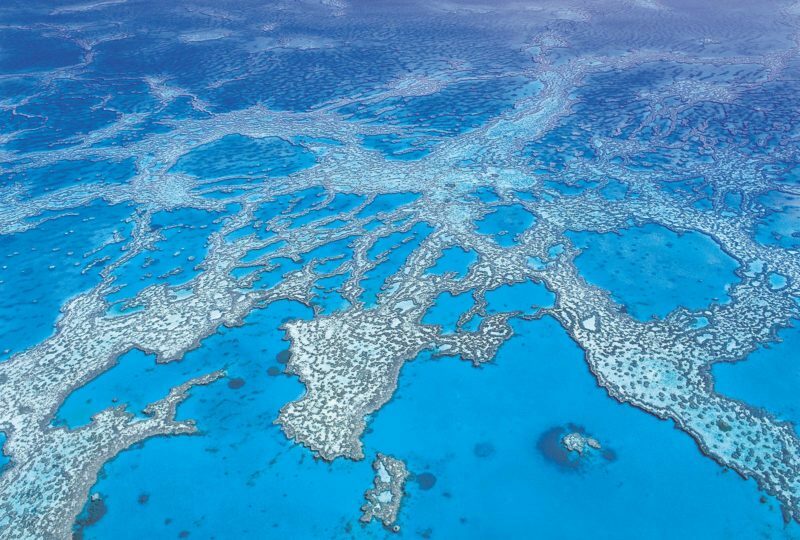 AUSTAR television is provided free-of-charge and high speed wireless broadband is available throughout our property. 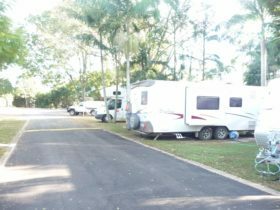 They have ample space for parking for all cars, coach tours and sporting groups. Again you will be surprised and delighted with these spacious family suites, sleeping up to six. A beautifully appointed home away from home. Separate bedroom with a queen bed and in the main living area there are two single beds and a double pull down bed. Kitchenette with microwave, bar fridge, electric fry pan, tea/coffee making facilities, toaster and free Austar. Executive King room with king size bed. Triple sheeted! Large 80 centimetre LCD television! Free internet, Austar, minibar. They also have a Breakfast Cafe and a fully licensed restaurant. Room service is available. Undercover parking is available. The spacious Spa Suites are luxuriously appointed and are perfect accommodation for discerning travellers and corporate guests. 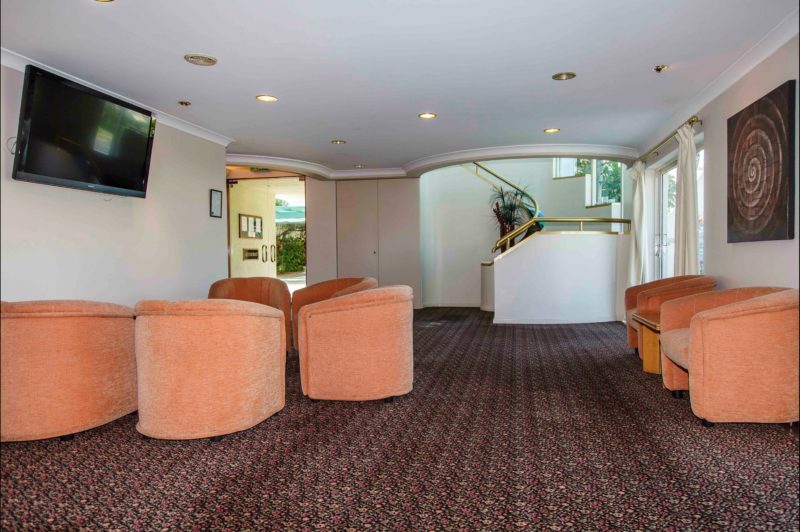 Features include separate bedroom, queen sized bed, lounge/dining room, bar area, mini bar, sunken spa bath, wi-fi, plasma television and Austar. Very comfortable rooms with queen size bed and single sofa bed (sofa only suitable for children), and own patio. The poolside units are very popular with guests. You will be pleasantly surprised with the beautifully appointed rooms. Sit on your own private balcony and enjoy the pool view and a drink from the mini bar. Free Austar on 80 centimetre LCD television. The Deluxe rooms are very spacious and the most popular. Bedding is a queen and a single bed. Free Austar and 80 centimetre LCD television. High speed free wi-fi is available. Their Small Family rooms are spacious, they consist of a queen and single bed and also a single murphy bed, free wi-fi and Austar. 80cm LCD TV in all rooms. 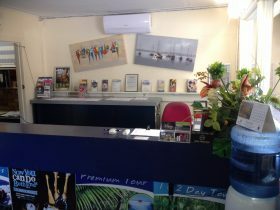 FREE internet, AUSTAR, mini bar, breakfast cafe by the pool, superb fully licenced ‘Sails’ Restaurant or room service.